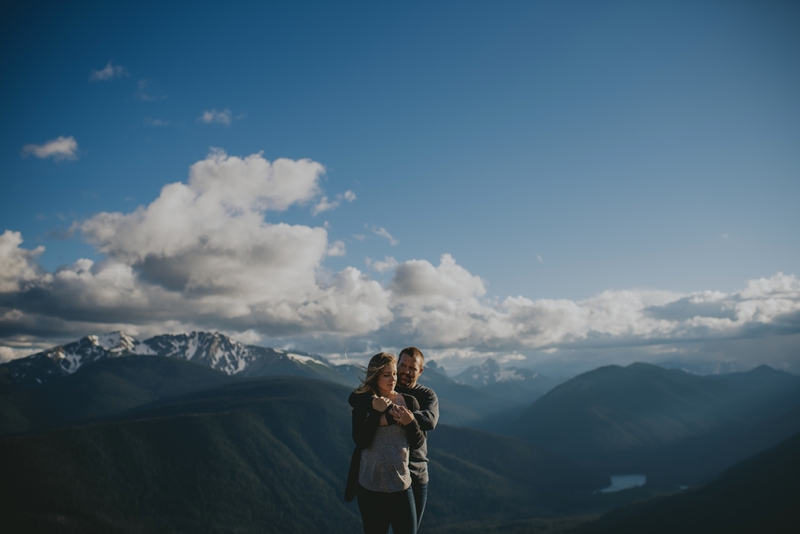 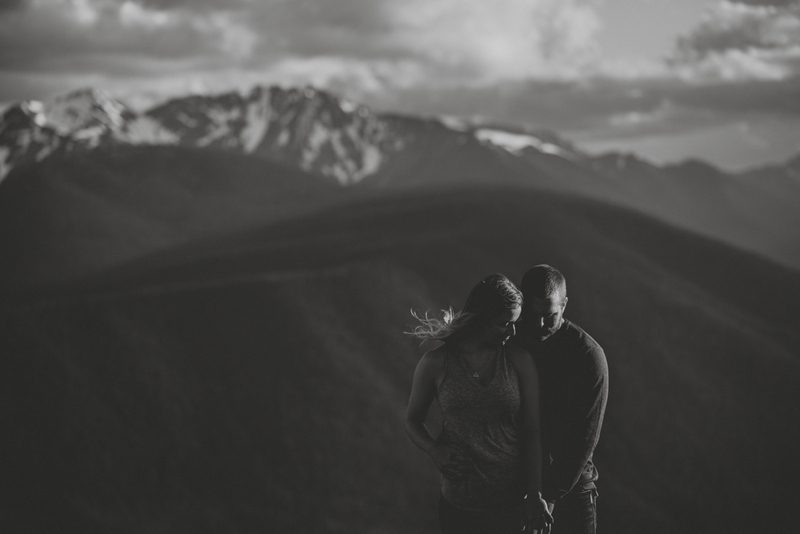 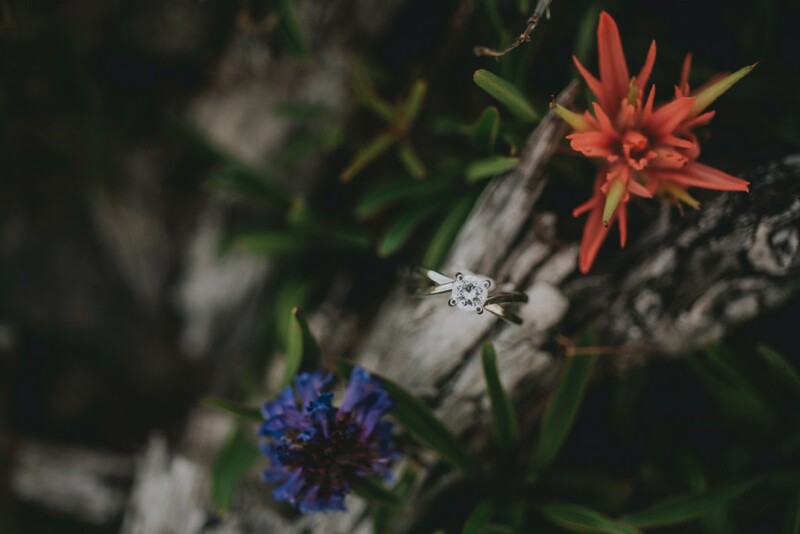 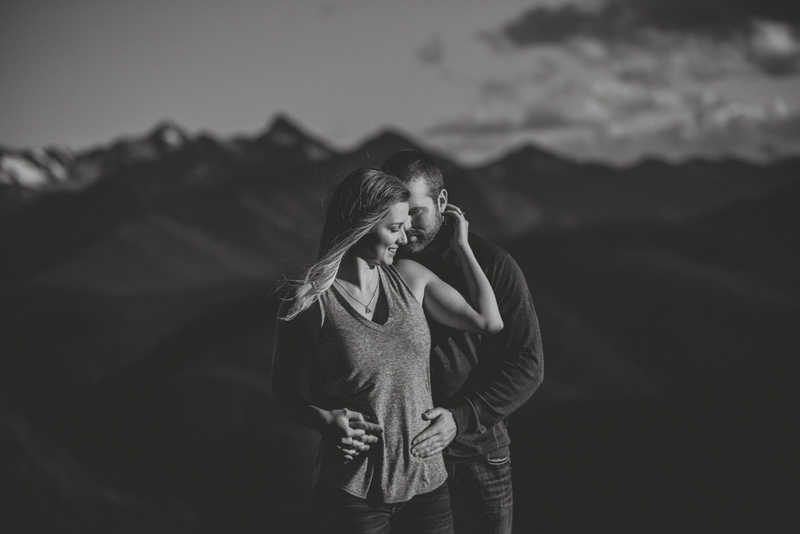 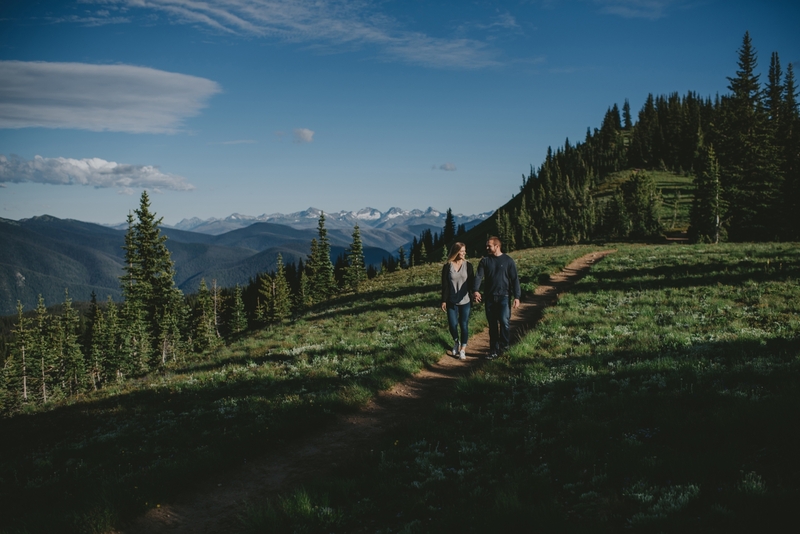 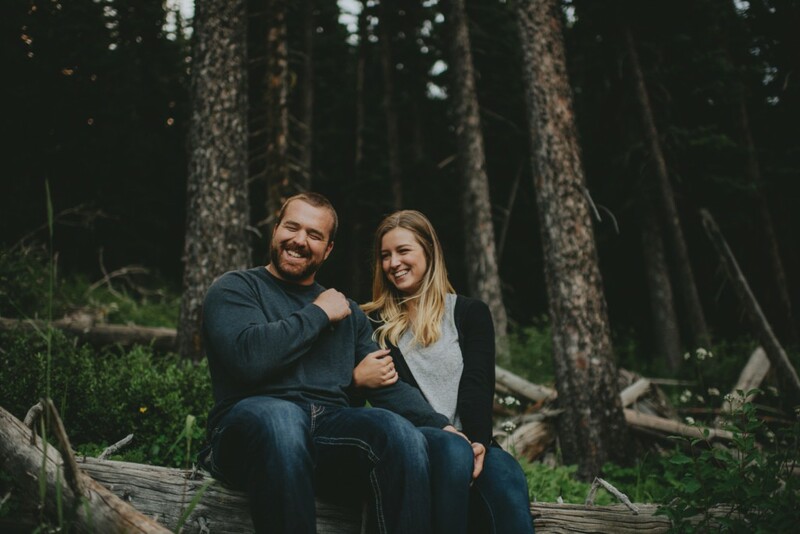 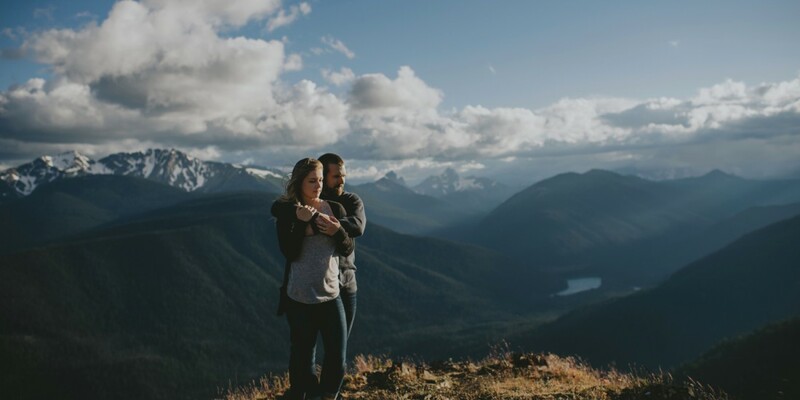 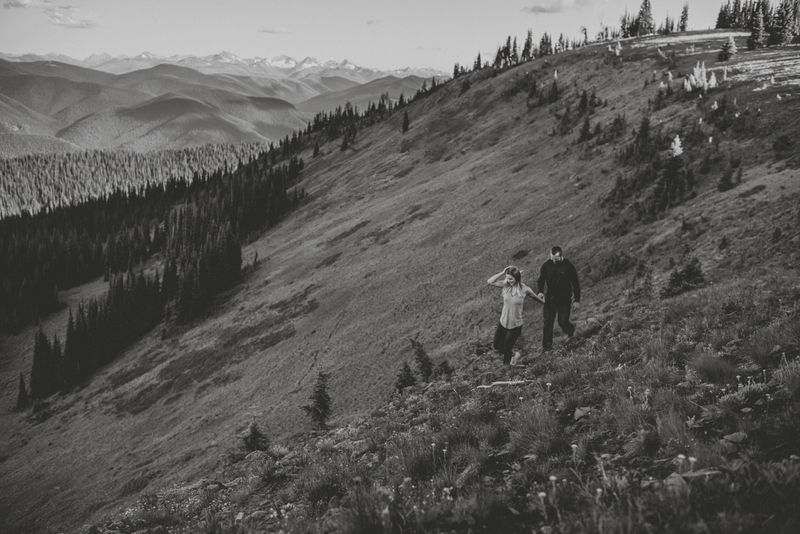 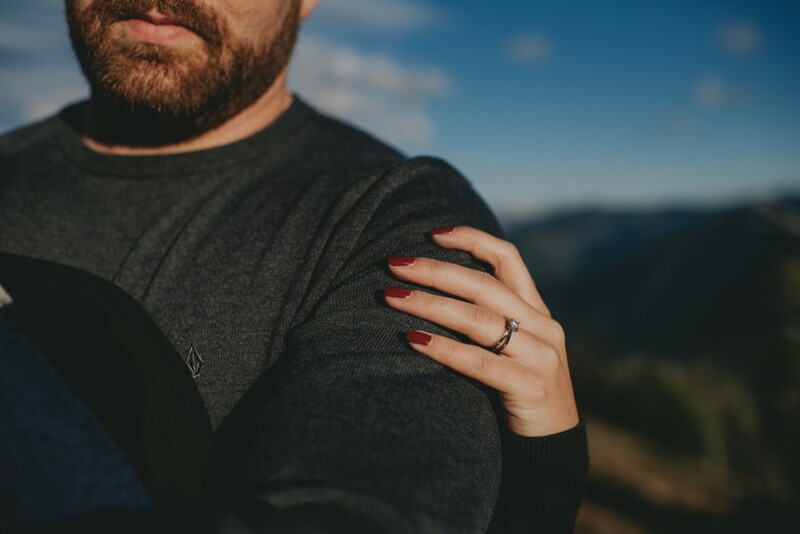 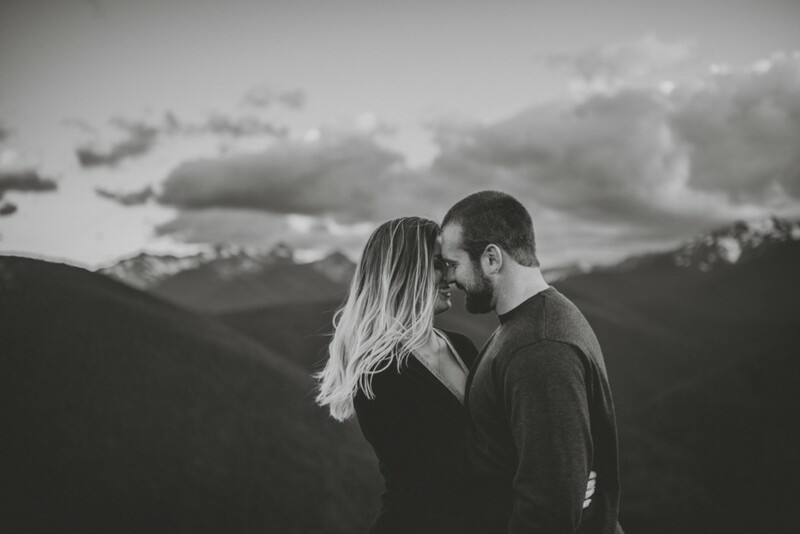 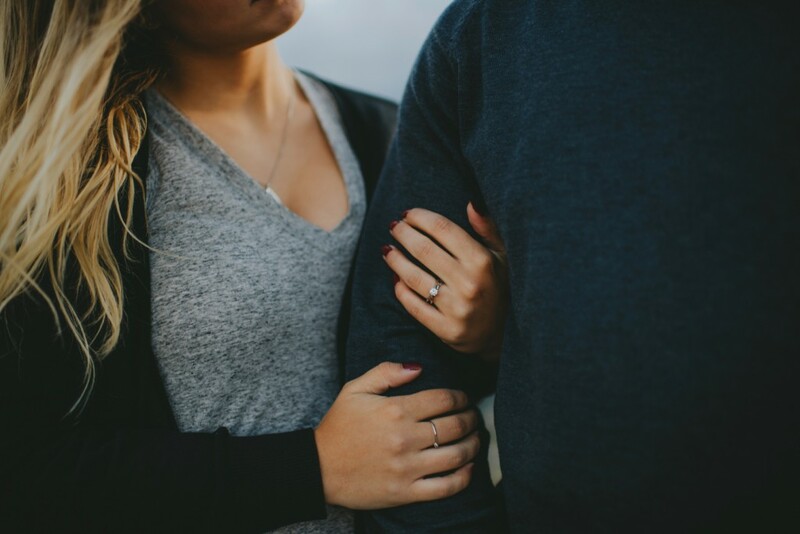 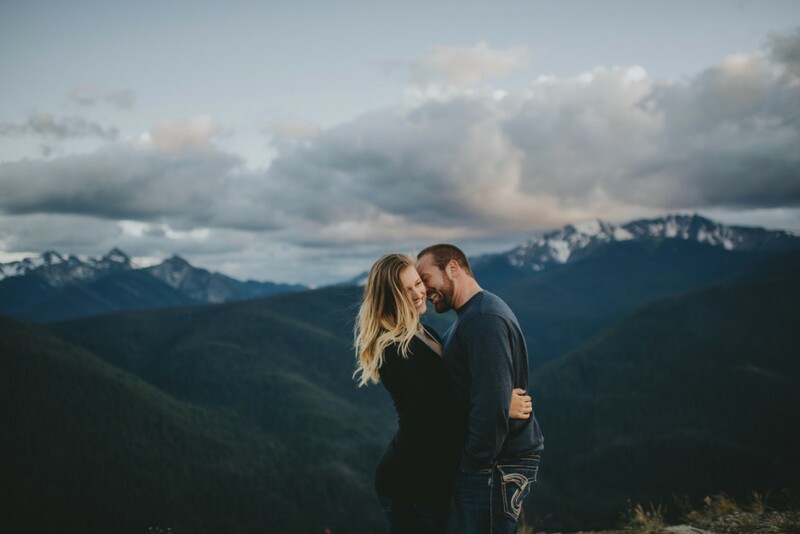 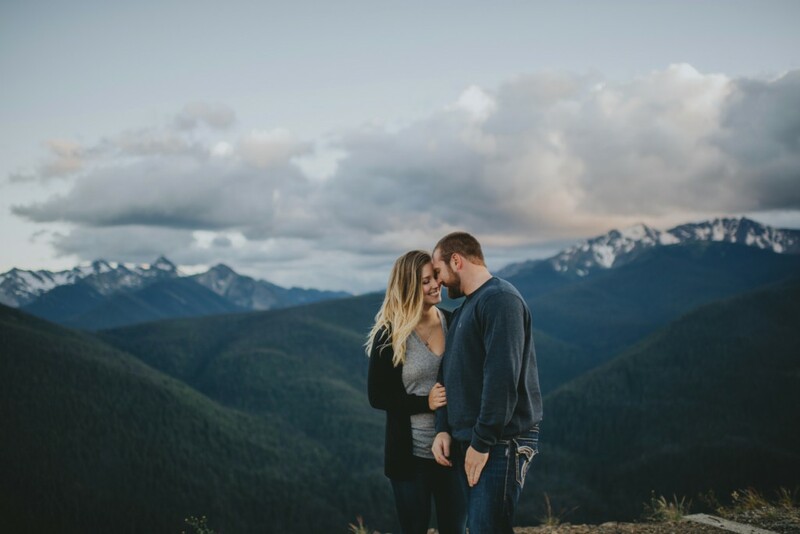 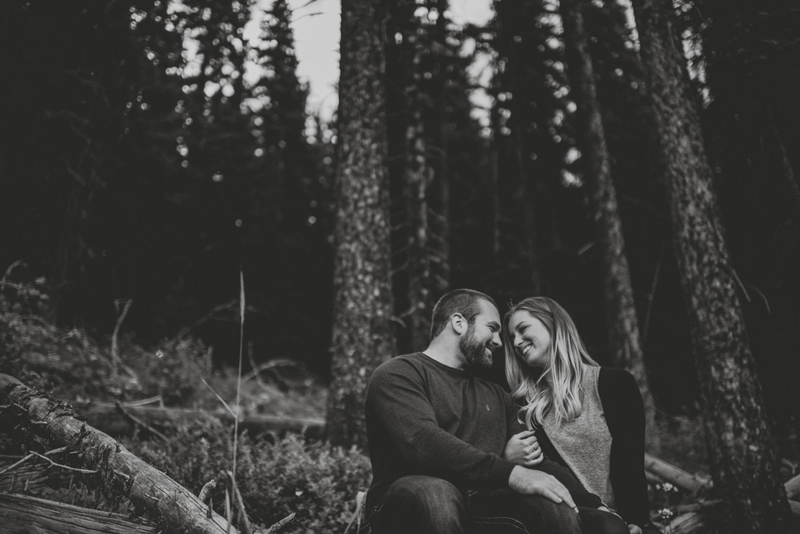 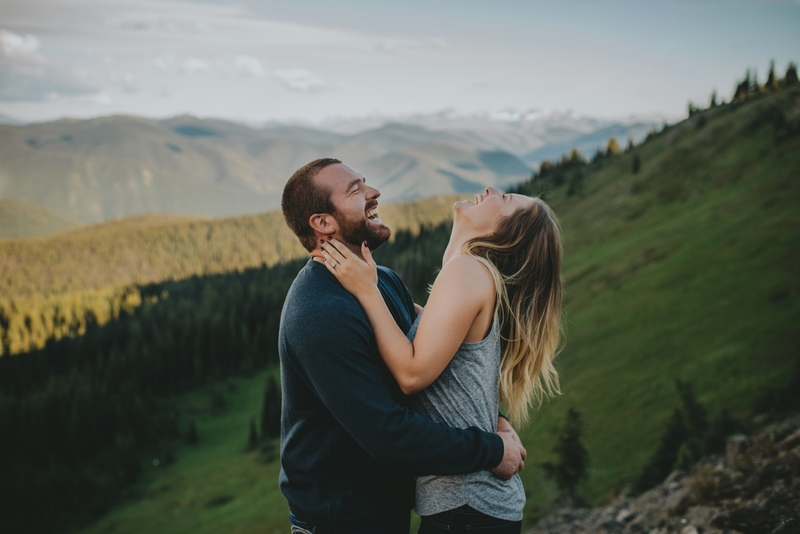 I still haven’t picked my jaw up off of the floor after photographing Joel and Marina’s engagement session at Manning Park. 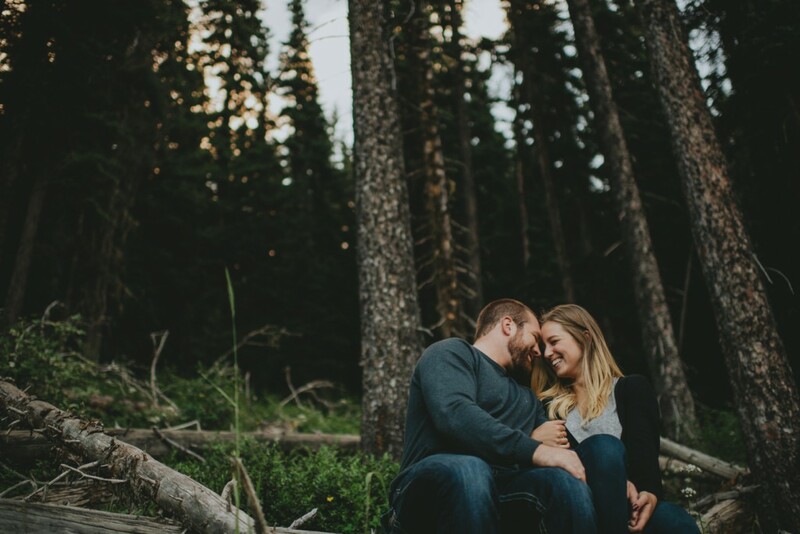 With this being my first time actually at manning park, I was one extremely stoked photographer to say the least! 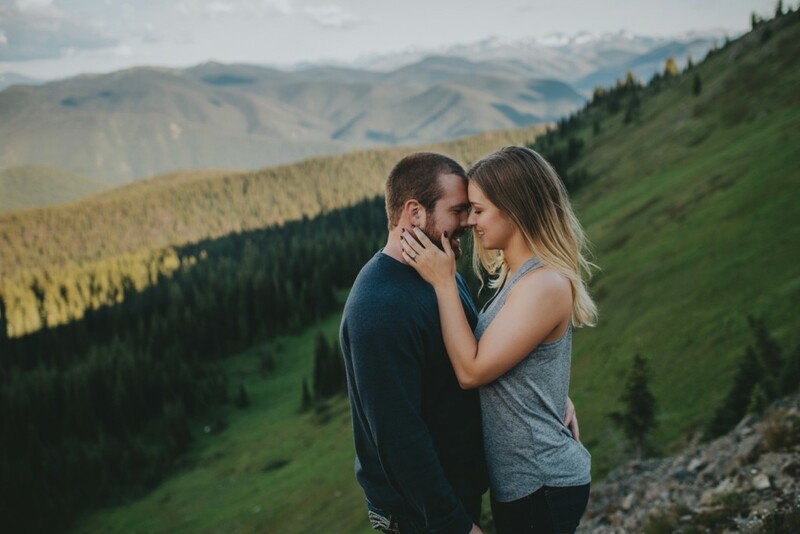 With adventure in their hearts, we made our way to the top of the mountain to trek through the trails sided by mountain scenes in the distance. 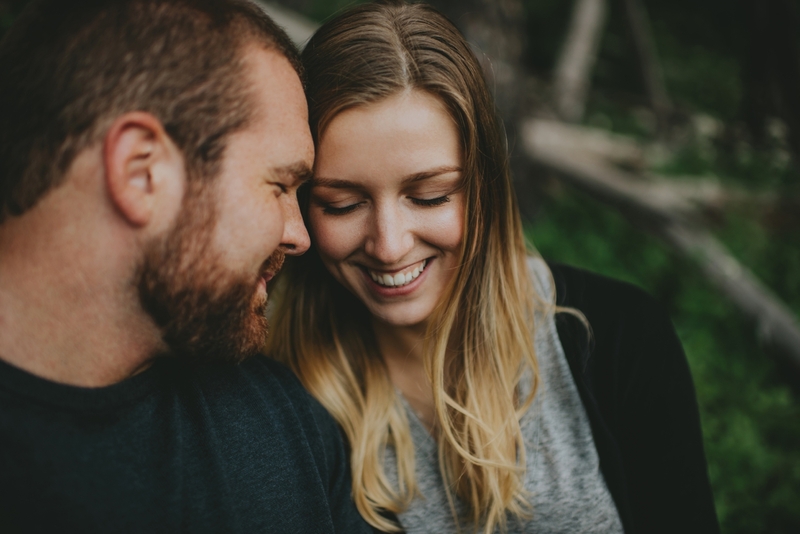 The minute that I started to photograph these two, their love for each other was so apparent, I mean they couldn’t not smile and laugh together! 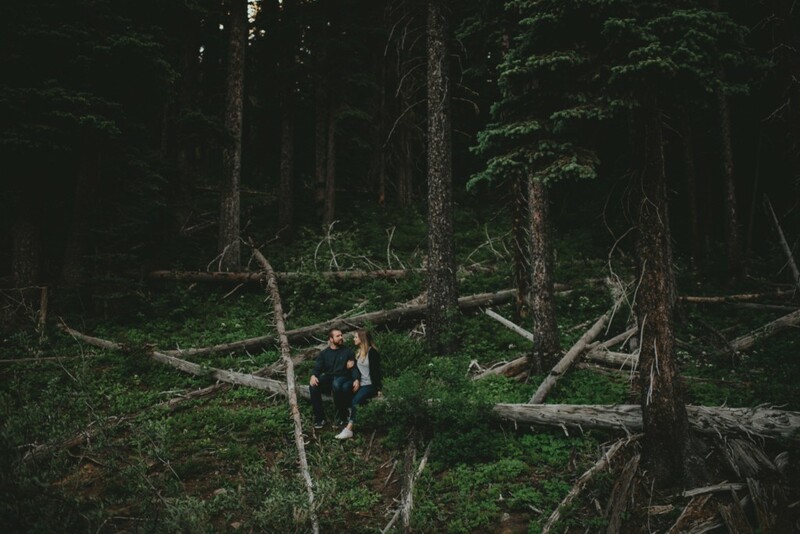 We then went to the location that had it all. 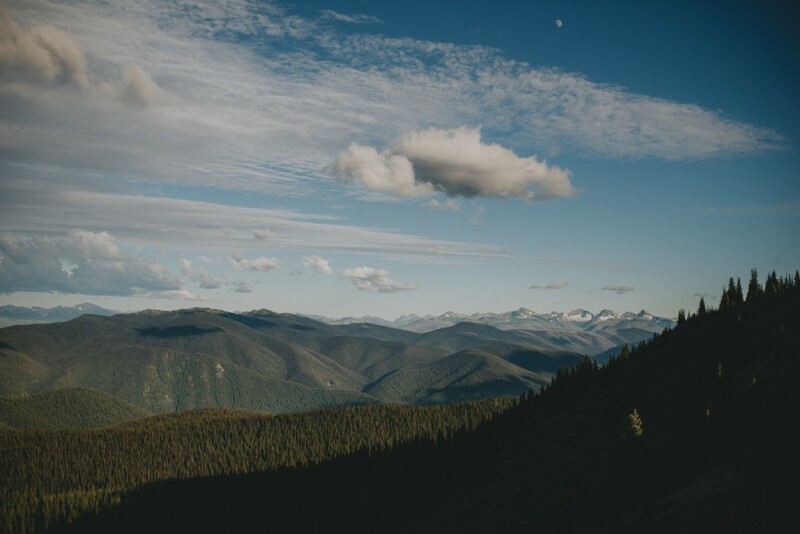 The most unreal landscape mountain view from what felt like the absolute top of the world. 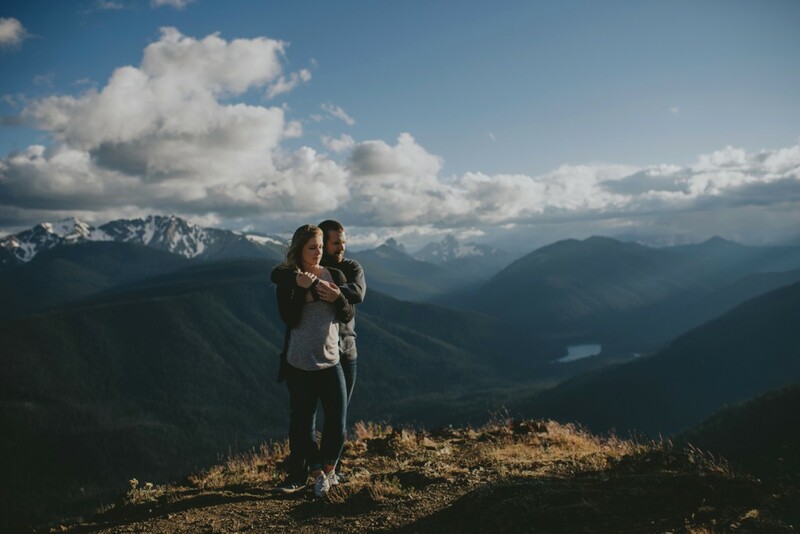 If that wasn’t enough, it is where Joel proposed to Marina! 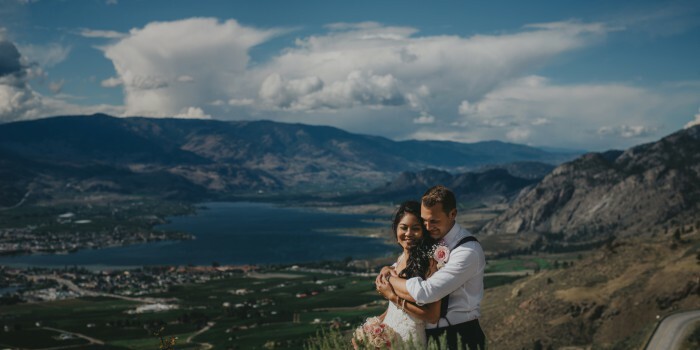 You could say Joel definitely chose the right spot! 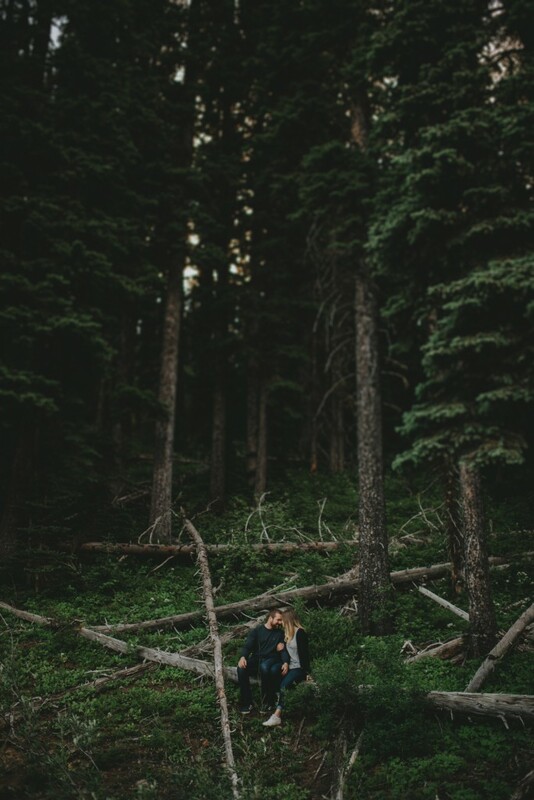 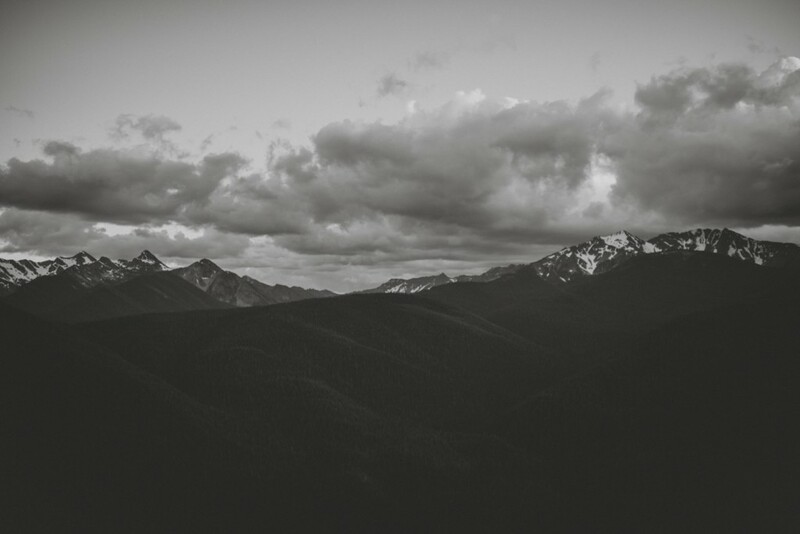 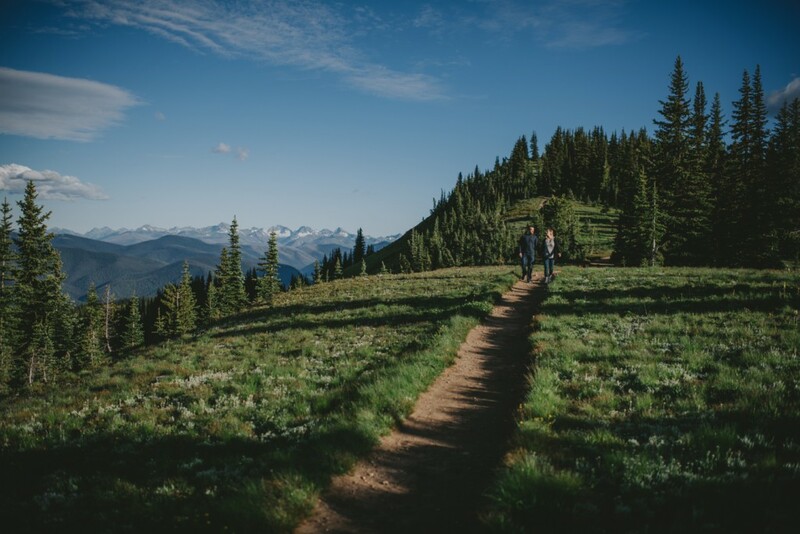 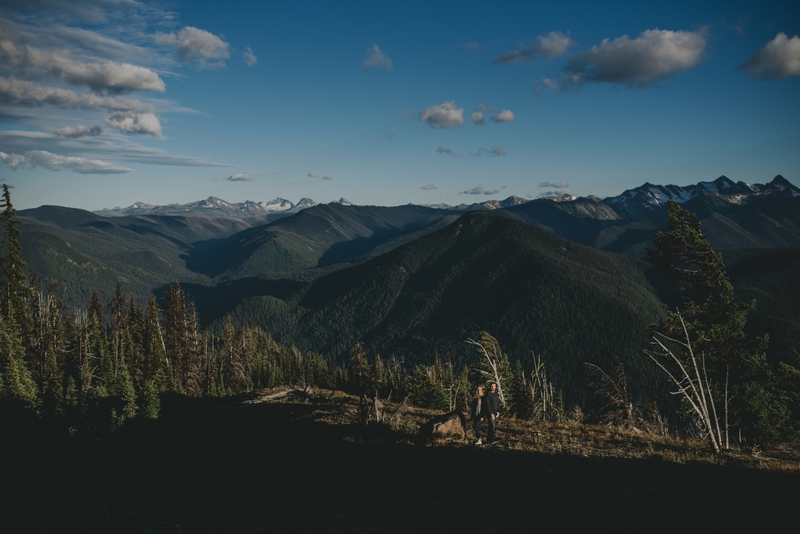 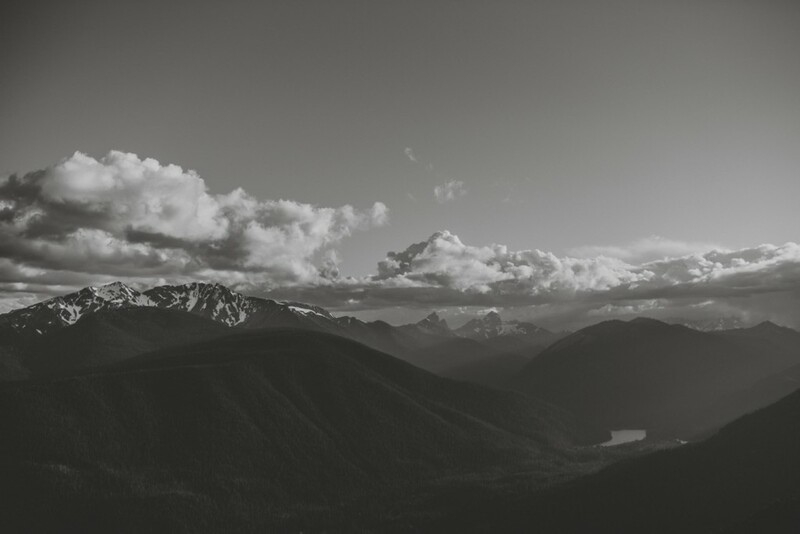 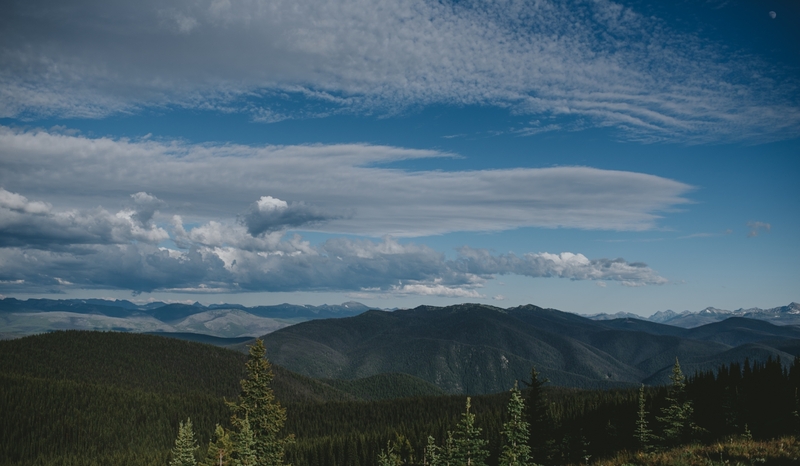 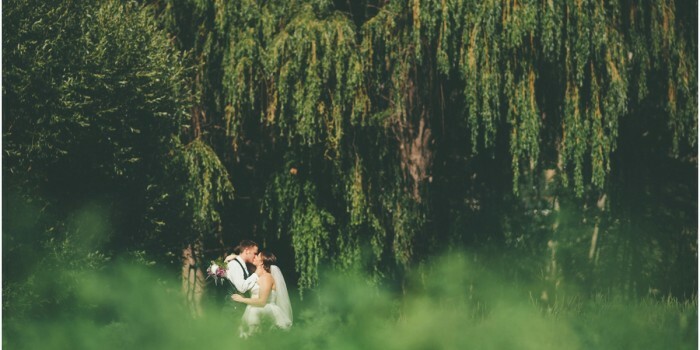 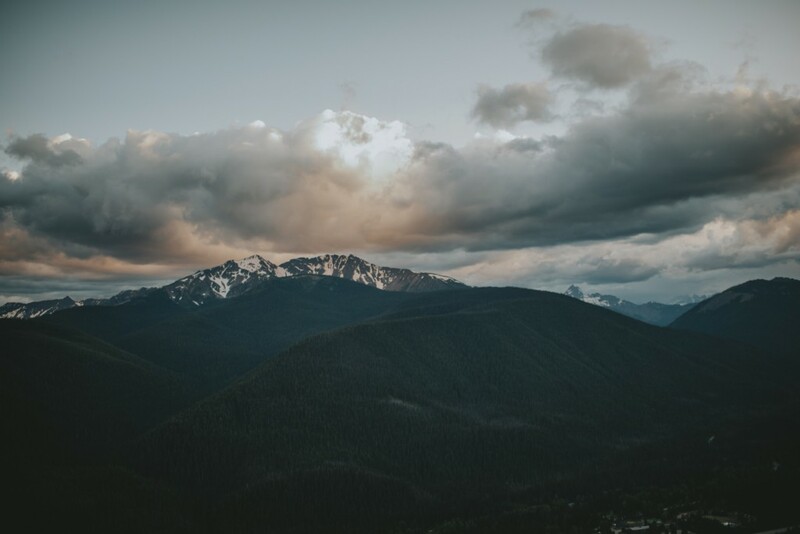 We shot the evening away with forest scenes to mountain lookouts until the sun went down. 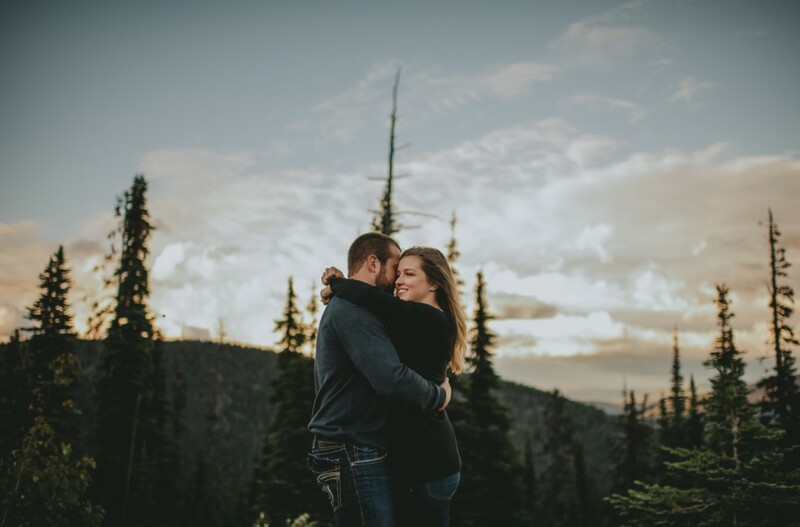 I couldn’t be more excited to share these with everyone, along side the fact that manning park is unreal, this love is pretty damn special!